Design and Supply are specialist manufacturers and suppliers of industrial steel doors, including fire, flood and security rated doorsets. 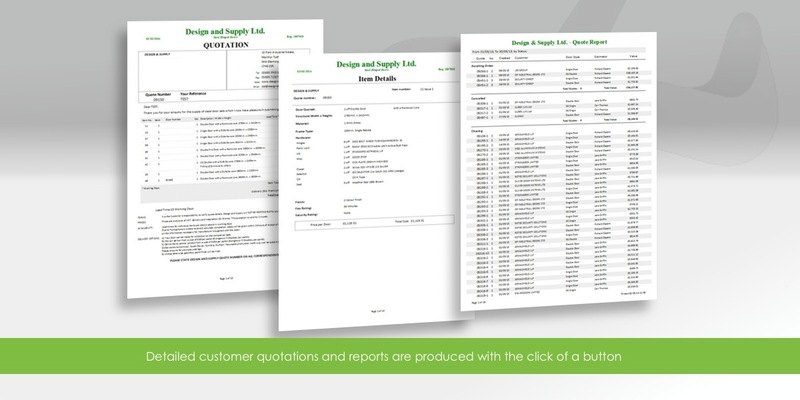 To estimate customer prices, Design and Supply had a series of internally produced spreadsheets, all expanding inline with the increasing product range. 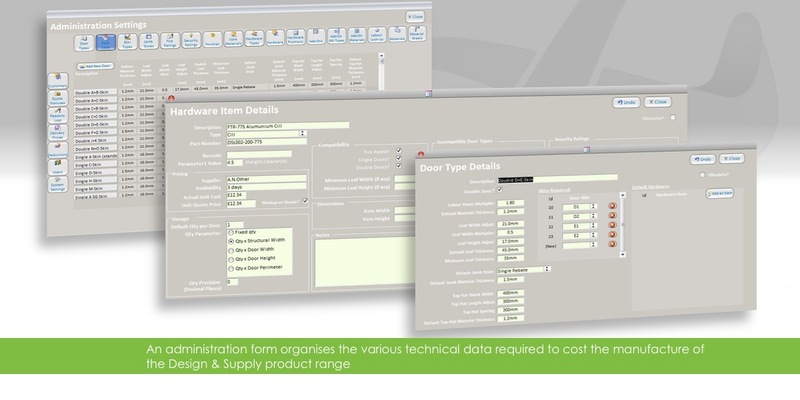 Complex calculations totalled the materials and labour required with a separate database handled customer quote generation. The overall estimating process was fragmented and deemed ready for a more comprehensive replacement. 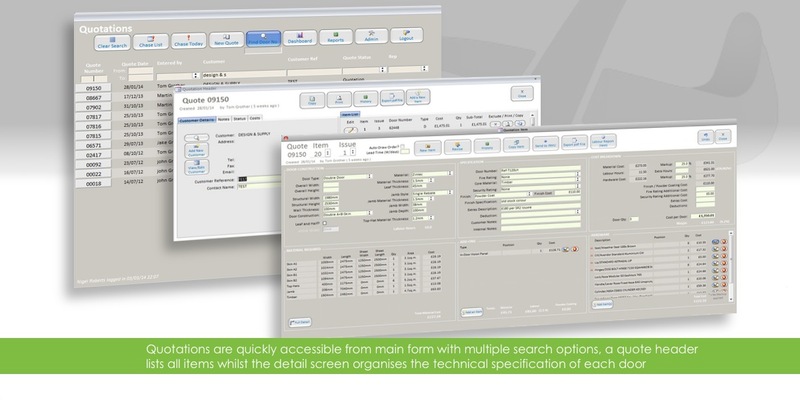 IT Sorted reverse engineered the existing spreadsheets and developed a bespoke database system to manage the detailed manufacturing parameters and purchase options, enabling quick and efficient estimating and customer quote production. IT Sorted took on the task of converting a complex Excel spread sheet into a working, streamlined quote program. With regular updates, the program was able to evolve with the business to suit our every need. They’re friendly, cheery and always keep in communication. All around great service!